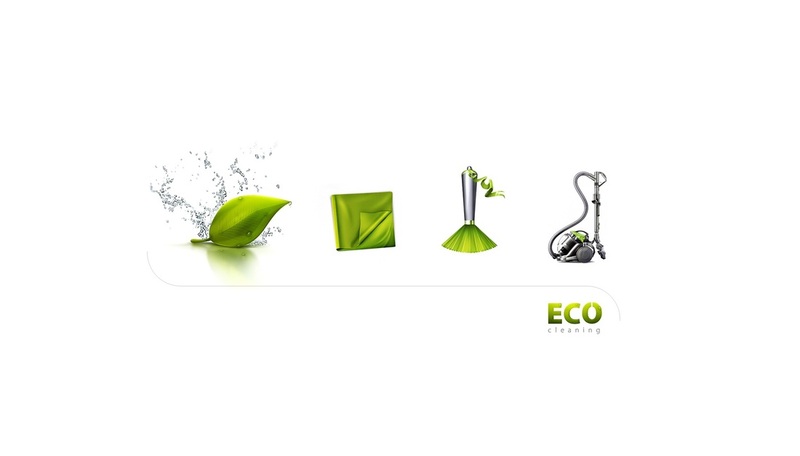 Did you know that the use of conventional cleaning products can contribute to higher pollution indoors than outdoors? Volatile Organic Compounds (VOCs), which have been associated with a host of health problems like damage to the liver, kidneys, and central nervous system, are released when products are used and stored and can also linger in the air long after use according to the article "An Introduction to Indoor Air Quality" by the Environmental Protection Agency (EPA). That’s nothing to cough at. 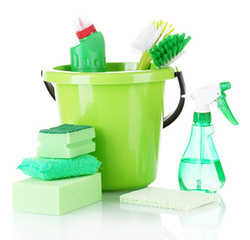 Breathe easier knowing that this is not a problem with cleaning products that are truly green.